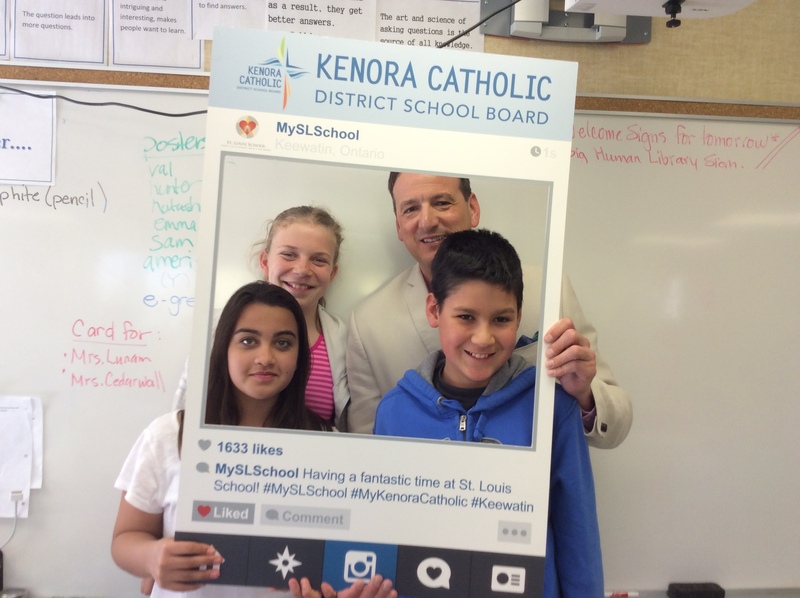 On May 4th, during Catholic Education Week, the Kenora Catholic District School Board hosted an Entrepreneurial Adventure Showcase and BMO National Innovation Awards celebration. 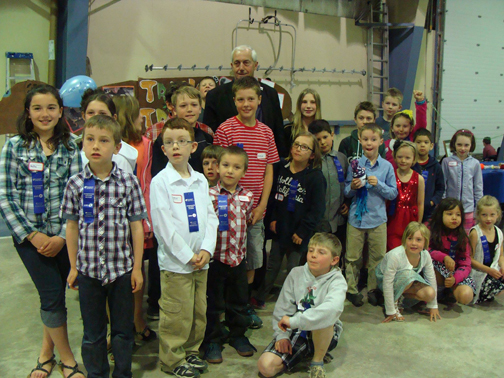 The community was invited to meet Kenora’s youngest entrepreneurs and innovators of the future. 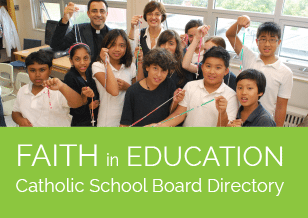 Over 150 students in grades 1 – 6 from St. Louis School, Pope John Paul II School and École Ste-Marguerite Bourgeoys showcased their Entrepreneurial Adventure Projects. Students, teachers and local business mentors worked together as equal partners to create a business from ‘the ground up’ with the goal of helping others. Students researched global and local charities and had the opportunity to choose a charity that they wanted to support through the profits of their business. Students were involved in every aspect of their business from brainstorming, communication, overcoming challenges, finance, marketing and sales. At the culminating event, students were able to put their businesses on display and sell their products or services. Projects ranged from a pop-up restaurant to student-manufactured products. All the proceeds from the projects have gone to charities such as the Lake of the Woods Hospital Foundation, Doctors without Borders, The Kenora Fellowship Center and Triple Play. To date, the businesses have raised over $3,000 for charity and are continuing to make more money.